This PDF demonstrates how you can use content marketing to educate prospects and generate leads. Content Marketing is a strategic process of publishing specific content that your prospects will find useful, especially if they aren’t familiar with buying your service. 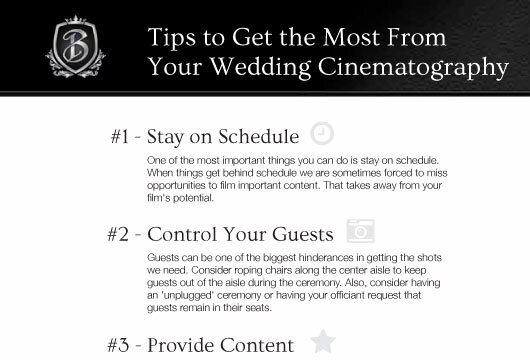 In this example, PrettySmart created a PDF for Black Label Films that could use on their website, blog, and social media to educate their prospects on the important aspects of working with a wedding cinematographer. Content like this can set you apart from the competition, and even get the attention of local and national press.